INVESTORS ONLY!!! 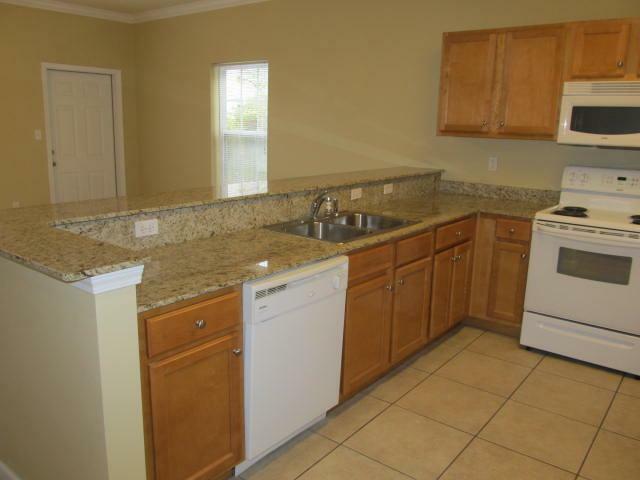 4 UNITS FOR SALE / 3 BEDROOMS - 2.5 BATHS / 1482 SF EACH. THE OWNER WILL ONLY SELL ALL 4 UNITS TOGETHER. 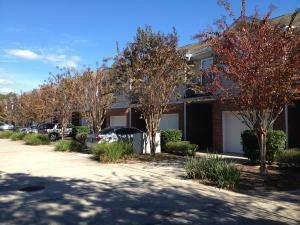 This group of properties include units 101, 113, 115, and 123 Tooke Place. All of the units are exactly the same featuring 3 bedrooms, 2.5 Baths, with tile throughout all of the areas, including the steps. 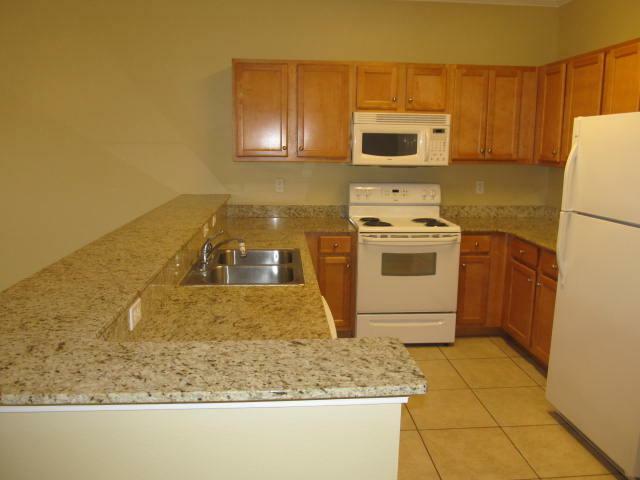 They also all come with a Refrigerator, Dishwasher, Stove, Microwave, and to top it off a ONE CAR GARAGE!!! This is one of the best locations in Fort Walton Beach and is convenient to both Air Force Bases, and all of the shopping and entertainment you could ask for.